Black powder coating double cross braces. Fixed armrest with PU pads. 20" spoke wheel with pneumatic tire. 12" front spoke wheel with pneumatic tire. Fixed padded armrest with slope. Nylon seat and back upholstery. Detachable swing away leg rest with plastic footplate. 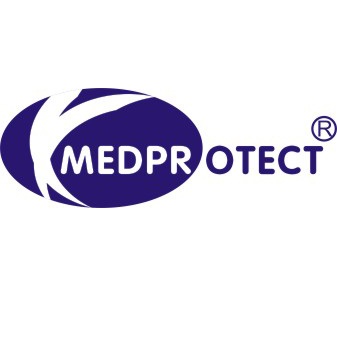 Thank you for your interest, we are specialized in medical and dental instruments several years. 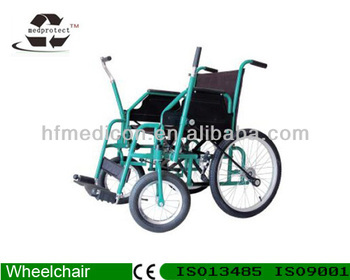 Different kinds of wheelchairs,rollators,crutches,canes,walkers for your choice. Good quality, reasonable price and best service will be prvided.